Now is the time you eagerly waited for. We can officially announce the name of the 10 teams that will participate to the 2016’s edition of the European Roller Derby Tournament ! But it doest not end here! You will soon have the opportunity to discover each team in depth. We already thank each team for their interest and participation. OFFICIAL’S APPLICATION IS OFFICIALLY OPEN! The deadline is the 31st may ! Any questions? 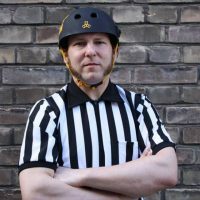 Feel free to contact Der Könich (THR) & Pëttïchökë (THNSO): officials@euroderbytournament.eu. 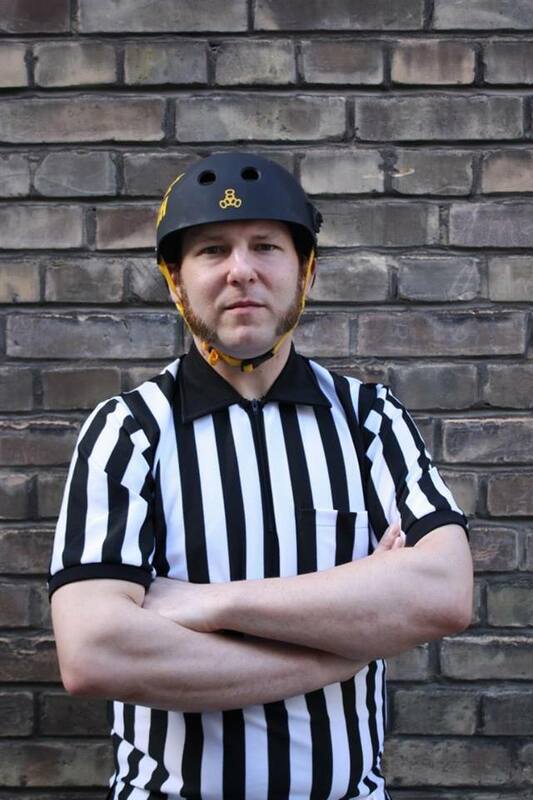 More info about the Tournament Head Officials. Waw. That was legen… wait for it. 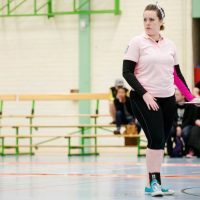 1 idea, 2 days, 3 games per team, 1400 beers (pils – we don’t count special beers), 8 teams, 1200 sandwiches, 100 to 120 toilet rolls, 3100 cups ,1.3 km of tape, 30 volunteers, 45 officials, 600 minutes of game, 6 announcers, 4 kg of coffee (for the officials), 1 macarena, not enough sleep and a lot of love. The event was a huge success. 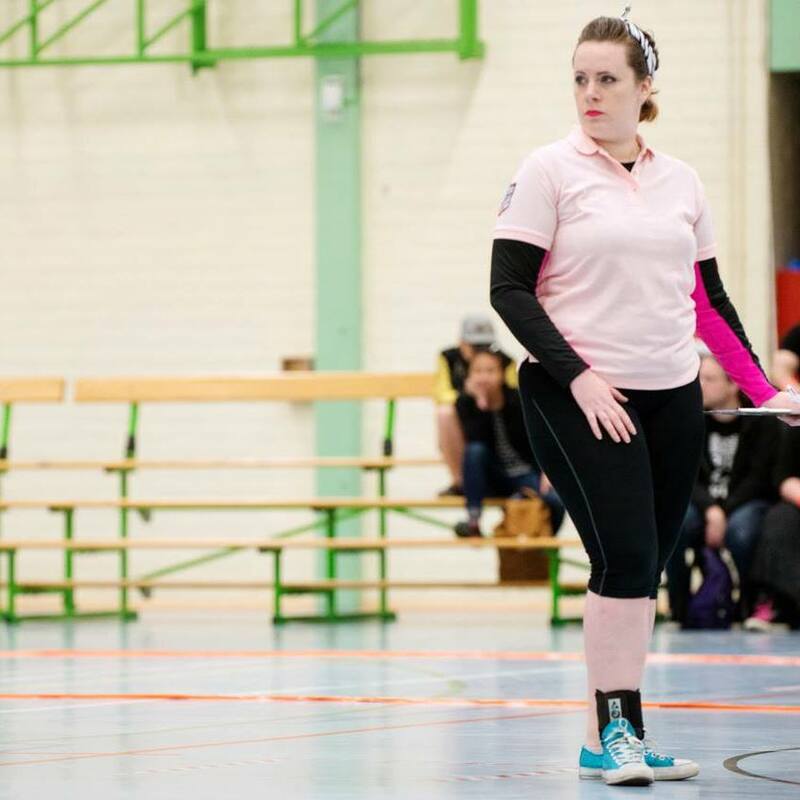 The event was awesome, intense, surprising and exciting, and we want to warmly thank our volunteers from the Freaky Mons’ter Derby Ladies, the announcers and their voices, all the Referees and NSOs who worked so hard to make these two perfect days. Also, thanks to our sponsors Roll Line, Sckrpnch and Hellbow skating roller derby. Thanks to the public too (yes, you, and you, and you! ), because you were just waw!